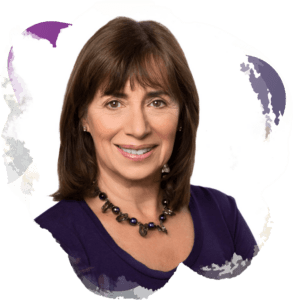 Thanks for listening to my interview on The Relationship School podcast where Jayson and I discussed so many issues to help partners have better relationships. Jayson and I even did a mini-roleplay on a topic I feel strongly about. It’s the challenge of how to ask for what you desire or need. I think I really got Jayson's attention when I said asking for what you need can create big relationship problems! 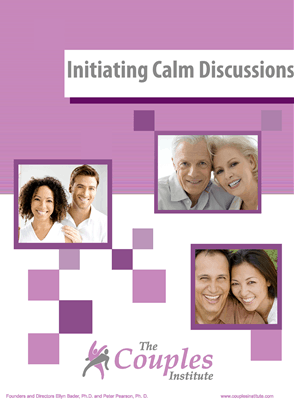 How something is said can be a challenge for couples and for couples therapists. I hope you found the interview helpful. Please feel free to share the podcast and resources below. Click here to download the 3 Types of Decisions discussed on the podcast. 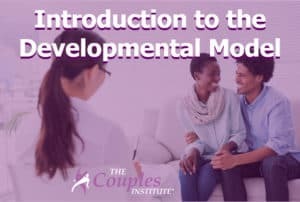 If you'd like more relationship or couples therapy training information, feel free to signup here. You might also be interested in the following resources. Everybody lies. Friends lie to friends. Children lie to their parents. And, inevitably, husbands and wives lie to each other. While partners lie to keep their marriage together, in reality they're helping to destroy it.